I’m super excited about X-Men: Days of Future Past. But I’m also a little nervous. Don’t worry, I’m not THAT fanboy. I’m not so naïve as to go in with the expectation that it will be a faithful adaptation of the classic storyline it’s named after. I’ve seen enough superhero movies by now to know that the filmmakers borrow elements from the comic and then run with their own ideas. But I’ve also gone into an X-Men movie with high hopes and been burned by the scorching flames of the Phoenix (more on that later). After the disasters that were X-Men 3: The Last Stand and X-Men Origins: Wolverine (the less said about the latter the better, so I won’t), FOX kinda sorta wiped the slate clean with X-Men: First Class, a major step in the right direction. While it wasn’t the X-Men movie of my dreams, it came the closest since X2. 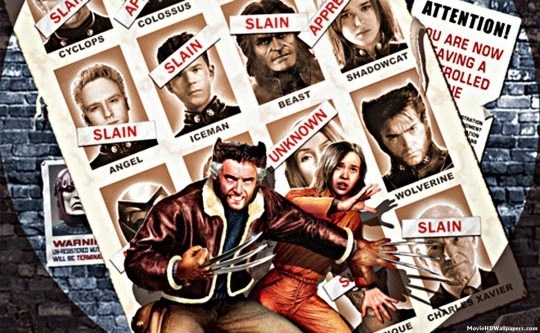 Now the original X-Men director Bryan Singer has returned to helm Days of Future Past, which is the biggest X-Men movie to date, and has a lot riding on it. Singer, whose potential hasn’t always lived up to my expectations after giving us The Usual Suspects, has directed one mediocre X-Men movie (the original) and one good one (X2). Early word is this one is living up to the hype, so hopefully he’s learned some new tricks during his absence from the franchise and this will mark his triumphant return. Now with a time travel element added to the mix, Singer expressed the desire to “fix a few things,” specifically in regards to X3, where he bowed out to direct the ill-fated Superman Returns. This is something that gives me a lot of hope that Days of Future Past could achieve “X-Men movie of my dreams” status. After I saw X3, I was pretty frustrated. The most aggravating thing is that it started off on a high note. The beginning of the movie dropped us right into the action with the X-Men in a Danger Room training sequence ripped straight out of the pages of the Days of Future Past timeline. They even had Colossus chuck Wolverine in a “fastball special” towards an unseen robot assailant and afterwards a giant sentinel head came crashing down. At this point in the movie I could not have been more pumped. This had to be foreshadowing for more sentinels to come, right? It turns out all we got was a head. At least Days of Future Past will deliver on the sentinels. Cyclops’ death marked the downward plummet which the movie never recovers from. So many missed opportunities and so many confusing and misguided decisions that I don’t know where to begin (such as, how you can have Juggernaut and Colossus in a movie together and not have them fight?). I knew that if the X-Men franchise would live on, that something had to change to justify what I had just watched. But then it hit me. I knew how to fix X-Men; time travel! It was too late to save X3, but it wasn’t too late for the future of the X-Men movie franchise. I went as far as to outline my own spec script for X-Men 4, which would involve the time traveling mutant, Bishop, traveling back in time from a post-apocalyptic future, into the events of X3 (think Back to the Future Part II) to correct all the mistakes. The fact that DoFP combines the new and old cast, meant that we could create a new path for these characters and their fates. For example, Professor Xavier dies in X3, one of the most pointless deaths scenes in an X-Men movie to date. We fans know that Xavier’s death in the comics has some major ramifications on the future, kicking off the Age of Apocalypse storyline. So obviously killing off Xavier was a bad idea in the movie. But what if we could take it back? Enter Bishop, who goes back to stop this from occurring to try and prevent the post-apocalyptic future from ever existing. Done. Next thing that needs fixing? The Phoenix Saga. Fox really mangled this storyline. Honestly if you can’t do something right, don’t do it at all, but they went for it and the result was pretty pathetic. Worst of all, they tried to cram The Cure storyline into the same movie with it. I think Harry Knowles of Ain’t It Cool said it best – It’s like if MGM decided the James Bond franchise would conclude with Goldfinger but then wedged in a little Thunderball and a dash of Moonraker then called it a day. That’s basically what X3 amounted to, just throwing everything at the wall with little regard to what stuck. So Jean, as Phoenix, dies in the end by Wolverine’s hands and that’s that. Jean dies in the comics so I won’t hold that against the writers, but here’s an alternative solution – Rogue, up until this point, has been one of the most boring characters in the movies, a complete contrast to her spunky persona we comic fans had become accustomed to. They introduce her with her original mutant power, the ability to absorb other mutants’ abilities, which factors into the plot of the first movie. 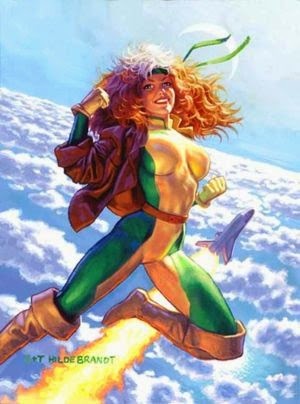 In X2, it’s obvious they didn’t really know what to do with her, and they couldn’t take the time to introduce Ms. Marvel and give Rogue her flying and super strength abilities - that would have bogged the movie down. So let’s say, because this is a movie and not the comics, as an alternative solution, we go back into X3 and she were to absorb the Phoenix’s powers, in affect, saving Jean’s life and giving Rogue all her powers, so she can finally become the kickass X-woman we know and love. How cool would that have been to see an army of sentinels land on Alcatraz in the final battle and Rogue flipping them over her shoulder? So, no, not exactly like in the comics, but a way more satisfying outcome for Rogue’s development as a mutant as opposed to getting cured and that’s it. Supposedly, Rogue was cut out of DoFP and then added back in for a “pivotal scene,” so hopefully they finally figured out what to do with her. As for Cyclops… he got the shaft in these movies, no more so than in X3. He was barely there in X2 and then he’s unceremoniously killed off in the first act of X3. 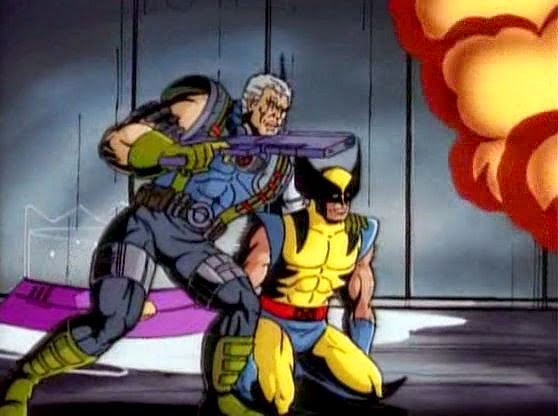 The third movie pretty much became the Wolverine and Storm show so I guess there was just not enough screen time to accommodate poor Cyke. I attended a Comic Con panel where Zak Penn spoke about this and the way he explained it was that they wanted a major character to die early on so right off the bat, fans were given the heads up and that anything can and will happen in this movie. More accurately, it was a scheduling conflict as when Singer left to shoot Superman at the same time, he took James Marsden with him. This is another major event that could have catastrophic repercussions on the future. With no Scott Summers and no Jean Grey, that means no Cable, the future leader of X-Force who is our best hope against a world ruled by Apocalypse. Again, enter Bishop to save Cable’s parents from perishing and preventing the world from going to hell. I understand that James Marsden won’t be in DoFP, so that won’t be happening, but how cool would that be? Cable would be an awesome addition to the cast and would really help bridge the gap between the present day and the future. 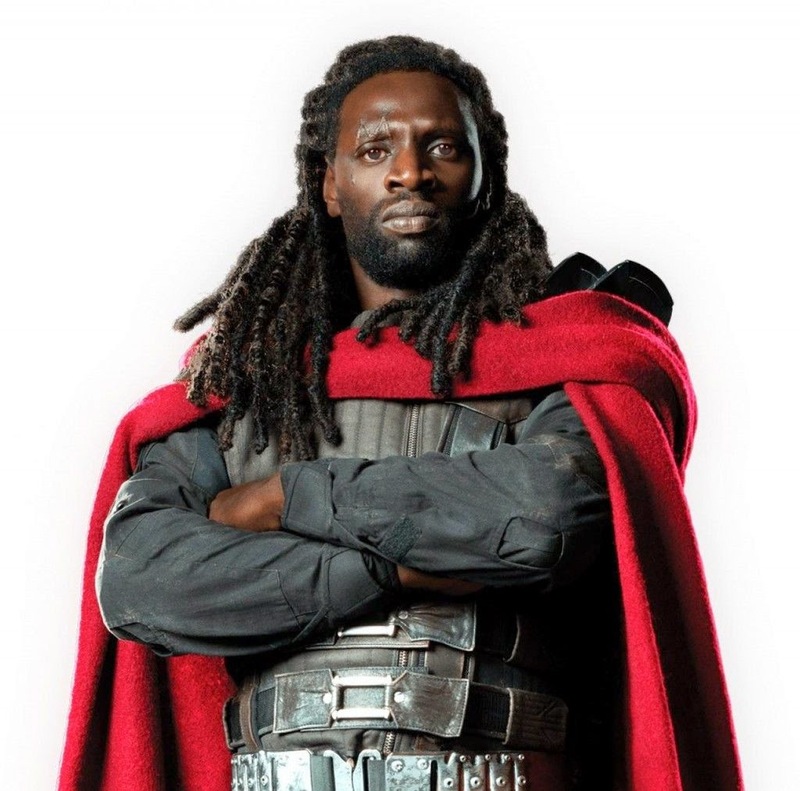 So the good news is that Bishop is in this movie, and we will have time traveling mutants, in this case Wolverine (who else?). I’m very curious to see how this will tie in to Singer’s original cast and even though I know it’s not necessarily the X-Men movie I would have written, I hope it delivers. My expectations haven’t been this high since X3 so it’s got a lot to live up to.